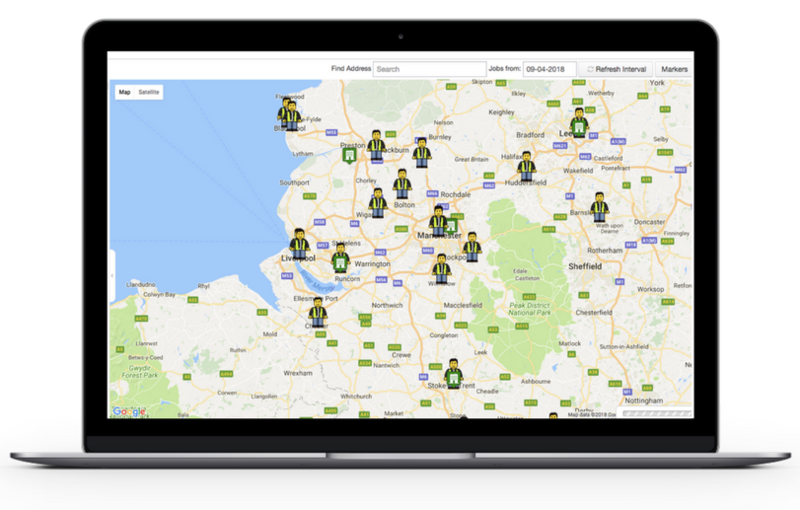 GPS tracking software allows managers to instantly see the location of mobile workers and status of jobs. This ability allows the office to allocate jobs based on the mobile workers current location, improving response times, customer service and efficiency. It gives managers the information they need to resolve disputes by entering a date and ‘following’ a workers’ location history. It would also aid in any management concern about a staff members’ performance. 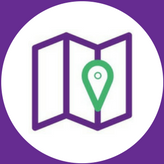 Each activity in MyMobileWorkers can also be geo-tagged, meaning that the location of the mobile worker when performing that activity is recorded. 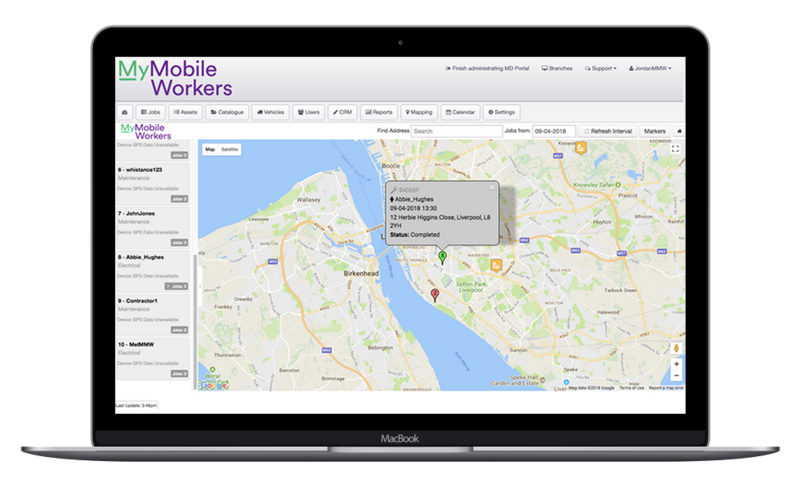 This can be used to ensure that the mobile workers are performing all aspects of the job thoroughly.